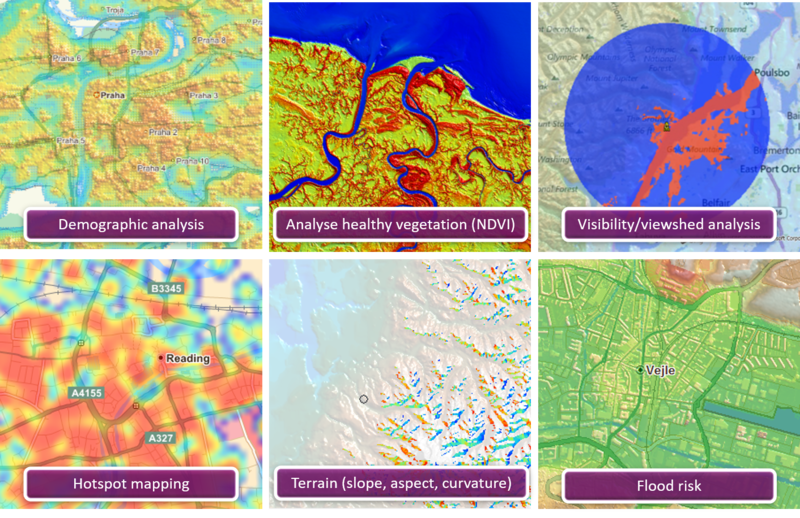 When clients ask us to help them understand opportunities and risks for specific locations, we turn to MapInfo® Pro v16 to discover answers. MapInfo® Pro is a robust mapping and geographic analysis application for visualizing relationships between data and geography. The detailed maps and graphics illuminate patterns and trends for more informed decisions. SGSI offers advanced technical support and training to help companies get the most out of their MapInfo® Pro installation. 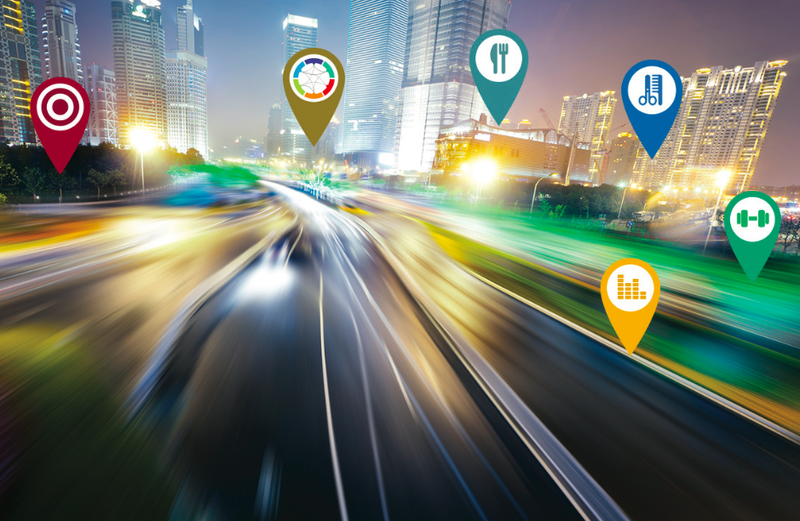 Pitney Bowes announced MapInfo® Pro v16 as their first 64-bit only release along with significant improvements to help every GIS professional, engineer or analyst. More easily visualize and analyze data with the new Theme ribbon tab. Select the thematic layer and the new ribbon tab appears. Instant feedback from gallery controls makes everything easier to learn and easier to use. Interactive ranges now appear in the layers list. Change the column being mapped with a couple of clicks. Starting in v16, every MapInfo® Pro user can access the Pitney Bowes online Global Geocoder. Upgrade plans are available for those who require additional geocoding. 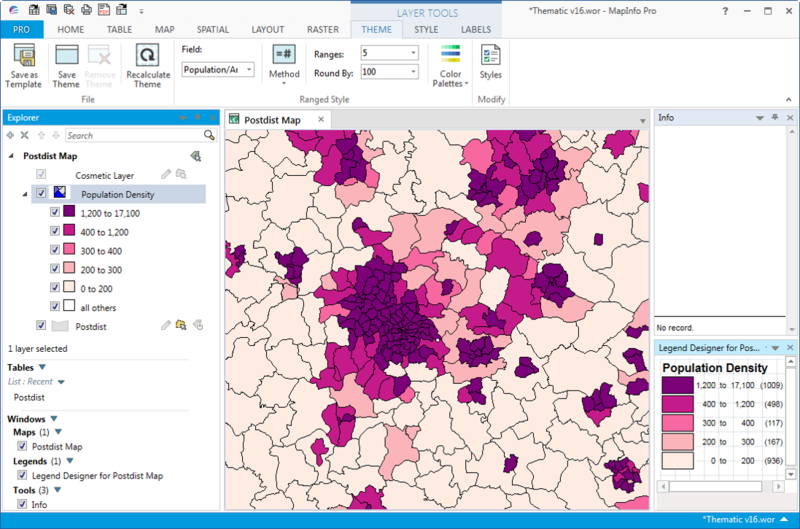 Next generation raster GIS capabilities provided as an add-in to MapInfo® Pro. Innovative new grid format and high performance engine. Great performance with very large grid files. Support for both numeric, classified (categorical) and imagery data in the same file.